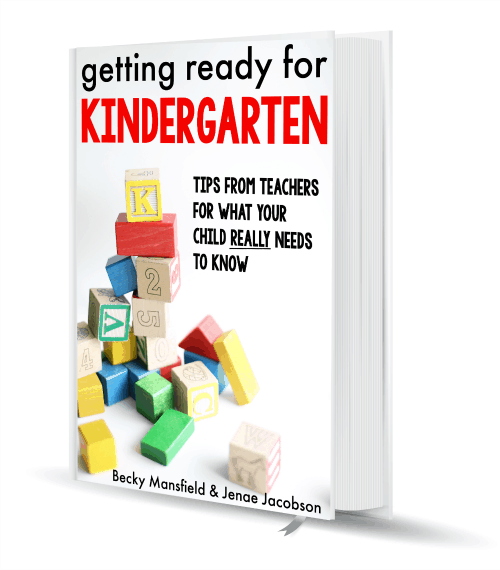 Getting Ready for Kindergarten eBook - I Can Teach My Child! This book is sold as a downloadable PDF. 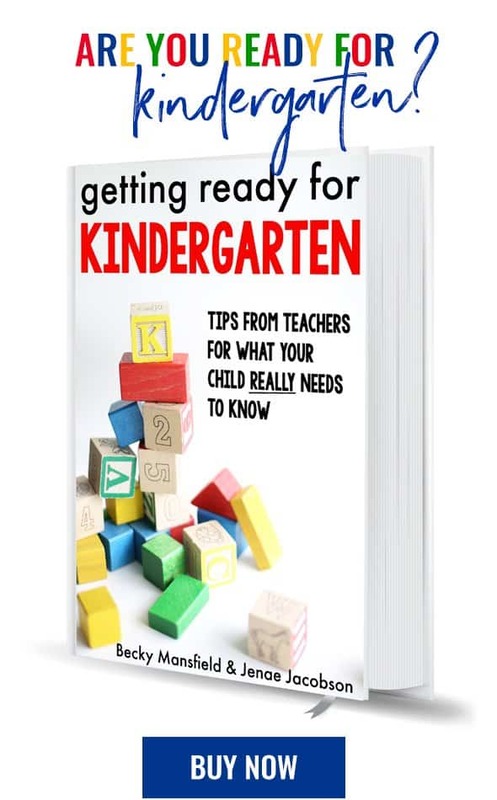 You can also purchase the Kindle version here or buy it as a paperback for $9.99.